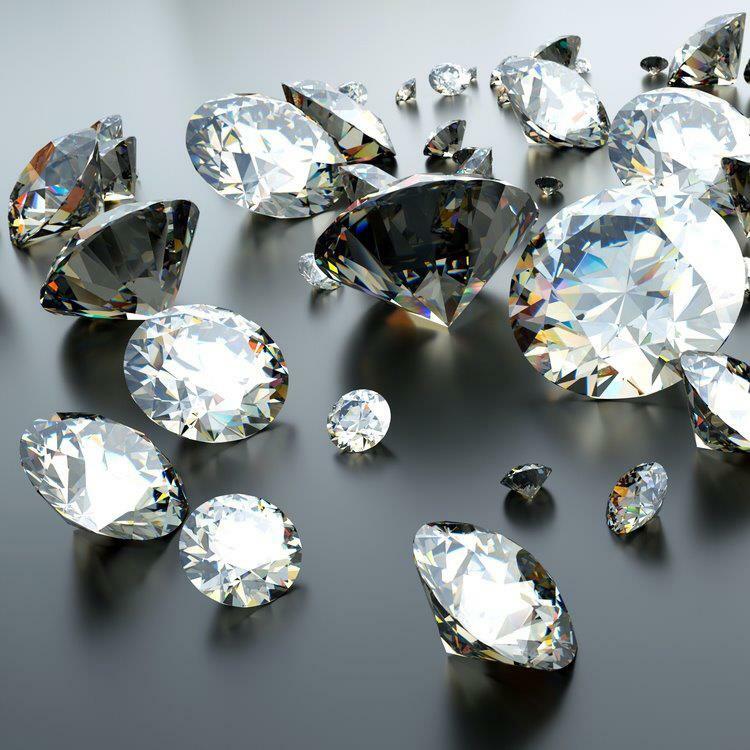 How would you like the ability to be able to track your diamond in case of theft? The company, Gemprint, does just that. They provide a thin liquid layer over your diamond to give it a bit of it’s own DNA, so to speak. What does this mean for the worth of your diamond? It doesn’t necessarily enhance the value, but just gives you a greater piece of mind in protecting your investment. With this process, there is a better chance that you will be able to know the diamond is yours, if it happens to get stolen. “Gemprint plays a major role in the recovery of lost and stolen diamonds,” said Angelo Palmieri, of Gemprint. “It answers the age old question of, ‘How do I know this is my diamond?’ You can always identify your stone no matter whether you have it prepared, you get it cleaned, you reset it, you can always identify your stone very easily,” Palmieri said. Read more about this interesting process here. This entry was posted in Diamonds, Jewelry, Jewelry News and tagged diamond jewelry, diamond rings, gemprint, jewelry warehouse, tracking your diamonds. Bookmark the permalink.